You can have your own car and it could be any colour you want. I suggest you have it in pink as it would standout and I reckon it would be much more fun. 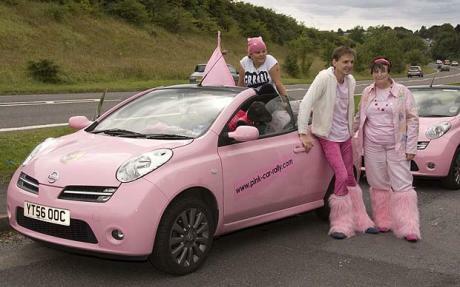 I went looking for pictures of pink cars and can you believe it I found this picture of you. Checkout the guy in the middle, that is James. 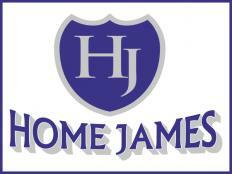 James is Investor and adviser to early-stage technology start-ups with Balderton Capital in London. Work across Europe to help companies where ever they can. Early backer and board member/observer @ 3Dhubs.com, C9.io, Crowdcube.com, Likecake (acquired by Canon), MyTomorrows.com, Sketchfab.com, Sunrise.am (acquired by Microsoft). Occasionally get to write about technology, business and social issues. He studied at the University of Oxford.